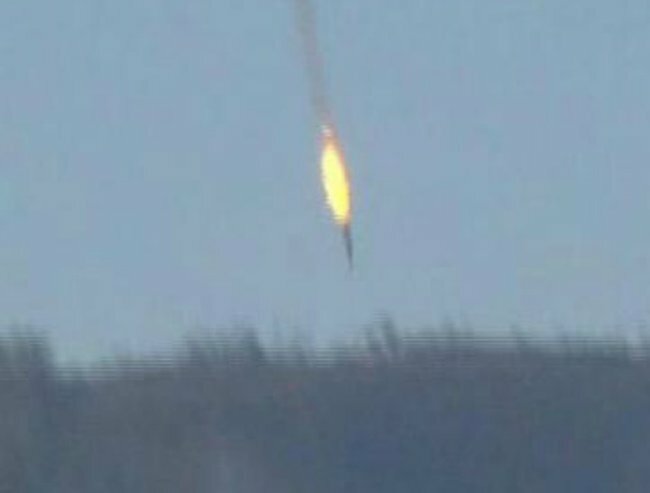 Russian warplane shot down over Turkey. Russian President Vladimir Putin has made a public statement about the Russian warplane shot down by Turkey earlier tonight (AEDT). “Turkey backstabbed Russia by downing the Russian warplane and acted as accomplices of the terrorists”, Russian President Vladimir Putin said, reported by USA Today. “The plane was hit by a Turkish warplane as it was travelling 1 km away from the Turkish border”, Putin said. “The plane posed no threat to Turkish national security,” he stressed. 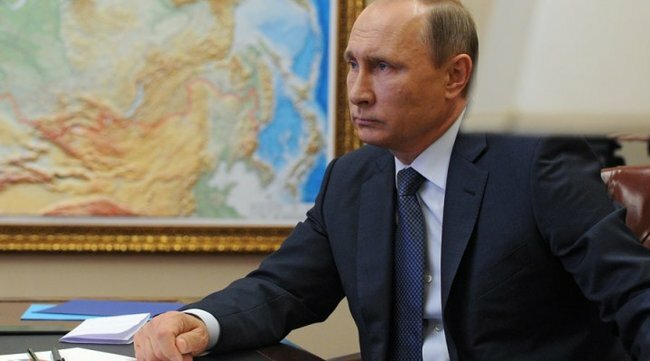 “The incident will have grave consequences for Russia’s relations with Turkey,” Putin warned. The Russian President said the downing of their Russian warplane by Turkey will have “tragic consequences” to ties between the two countries. The Turkish military said 10 warnings were issued in five minutes before the warplane of unknown nationality was shot down by two F-16 jets after breaching its airspace, according to USA Today. Turkey has confirmed that it has shot down a Russian warplane, claiming it had violated Turkish airspace and ignored repeated warnings, the BBC is reporting. Russia has denied that the plane crossed the Syrian border into Turkish skies. Russia said the Su-24 was downed by artillery fire, but Turkey claimed that its F-16s fired on the Russian plane after it ignored several warnings, according to Sky news. Turkish media said one pilot had been captured by rebel forces in Syria while Moscow said the pilots’ fate remained unclear. The ABC is reporting that a Kremlin spokesman called the downing of the Russian warplane a “very serious incident”, but said it was too early to draw conclusions. Footage from private broadcaster Haberturk TV showed a warplane going down in flames in a woodland area, a long plume of smoke trailing behind it. The plane went down in area known by Turks as Turkmen Mountain, in northern Syria near the Turkish border, Haberturk said. Separate footage from Turkey’s Anadolu Agency showed two crew members parachuting out of the jet before it crashed. Al Jazeera reported that the plane came down in the village of Yamadi in Syria’s Latakia governorate. A Syrian military source said the incident was being investigated. 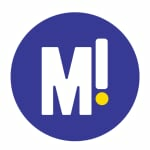 The incident is the first time a Russian military plane has been downed since Moscow began a bombing campaign on September 30 at the request of its long-standing ally Syrian president Bashar al-Assad, who is fighting a multi-faceted insurgency involving Islamic State (IS) militants and other groups.